Home Travel	What to see Vienna, Austria In A span of 2 days! Vienna is a European city with origin in the Roman Empire. Previously it was one of the biggest centers of influence in Europe. It became the capital of Austria after the first World War. There are a variety of cultural events hosted in this city. The city also hosts a prominent equestrian event called the Vienna Masters – something important in Austria. Various traditional concerts are organized in the various churches and cathedrals in Vienna for their acoustics. When I visited the city I wanted to go to some of the most important touristic locations. Here’s some that I managed to visit in my 2-day trip. An example of the Gothic style in the XVII century’s architecture. It’s bell occasionally rings on special events, like new years. 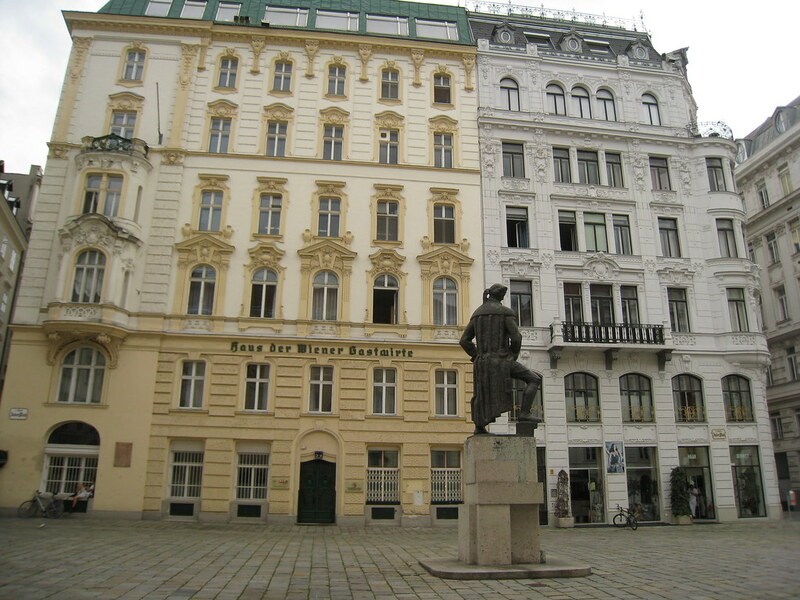 The residence of the former imperial Austria-Hungary empire and the political side of the holy Roman empire. Here you will see various apartments of the royalty and how elements of the past have left its mark of influence going into the future. 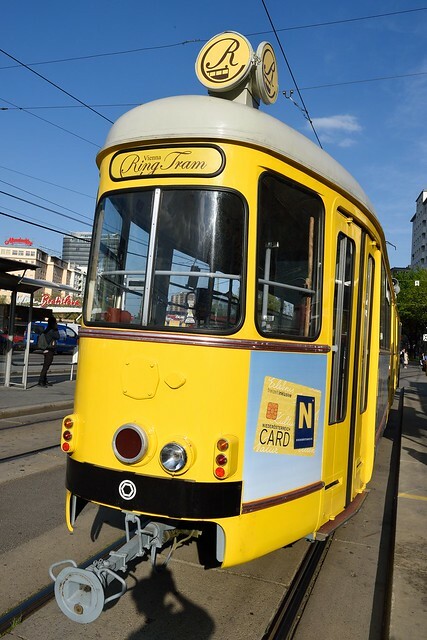 A touristic tram in Vienna. This is one of the best ways to get to know Vienna; it goes through the oldest parts of the city and some important touristic points. This is one of the biggest historical places in Vienna. It is commonly known as Versailles in Vienna. A famous market that is a little over 100 years old. It’s 1.5km long! The second largest European river. It flows all the way from Germany to Romania, passing through Vienna, of course. A well-known Jewish Square. It has a museum mostly dedicated to archeology. A large municipal park. It has 28 acres, divided into two different sections. Many popular waltz concerts take place at this park. An example of the Baroque architecture in Vienna, with its stunning biome. Vivaldi was buried here. Have you been to Vienna? What would you recommend going to? This part of the World is so beautiful and has an endearing charm. Vienna, Bratislavia, Prague, Budapest are all places that have been on our bucket list for some time now. We wish to plan our itinerary for Eastern Europe and this is a good resource. The beauty and charm of the places emerge vividly in your pictures and words. I commend all your photos. They really look stunning. I love the architectures. Actually, when I go on trips, I definitely go to places with those architectures I think I don’t see in my own country. Those photos are like what I see in postcards. Austria is high on our list of places to visit. We love learning about history when we travel. Vienna seems like a good mix of history and culture. Very good pictures.